Organic farming in Africa is gaining popularity as farmers seek to exploit growing demand among the continent’s emerging middle class, as well as export to European markets with appetites for healthier foods. Producers of organic fertilisers are taking note of the “big market opportunity”. 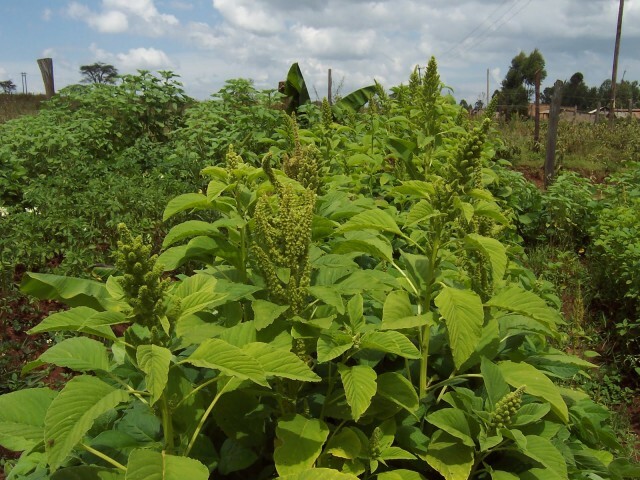 So says Myles Lutheran, a director at social enterprise Eco Fuels Kenya, adding that organic farming “is an inevitable shift as African farmers seek to produce better quality produce, attain higher yields and protect their soils against destructive chemicals”. Eco Fuels Kenya produces organic fertilisers and biofuel from the nuts of the Croton megalocarpus canopy forest tree. The tree is naturally abundant in equatorial East Africa, but the commercial potential of the Croton nut is largely untapped. The company collects nuts from a network of more than 1,500 individuals in the Laikipia area (about 300km from capital Nairobi) who generate a seasonal income from the harvest. The company produces 25 tons of fertiliser per month and plans to increase its monthly output to 75 tons by the end of the year. The company’s two products, EcoGrow and EcoGrow Plus Neem, were recently certified by the East Africa Organic Product Standards (EAOPS). Read the full story via How this Kenyan business is tapping into the organic farming market.